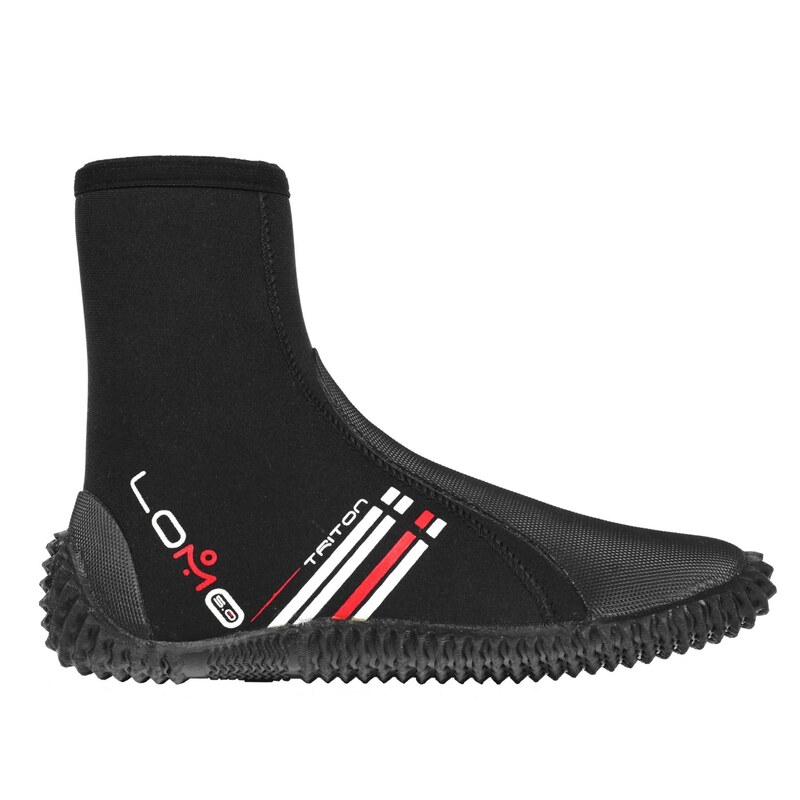 The Lomo Changing Robe is ideal when taking part in many outdoor sports including sporting events like triathlons. 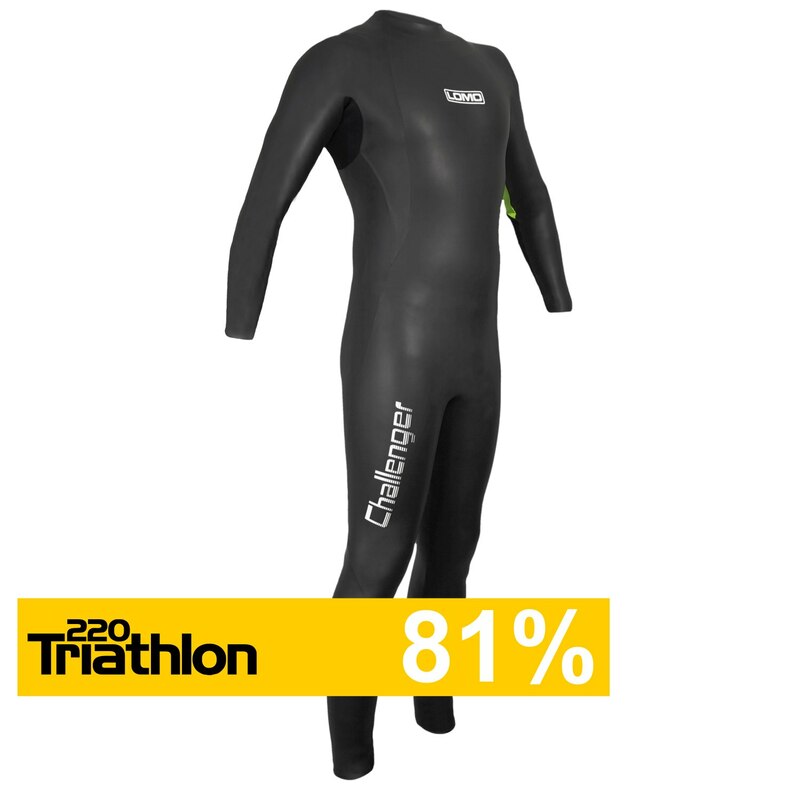 It allows you to get changed in cold conditions without exposing yourself to the elements. Its also great for keeping your modesty intact when you need to change in public. 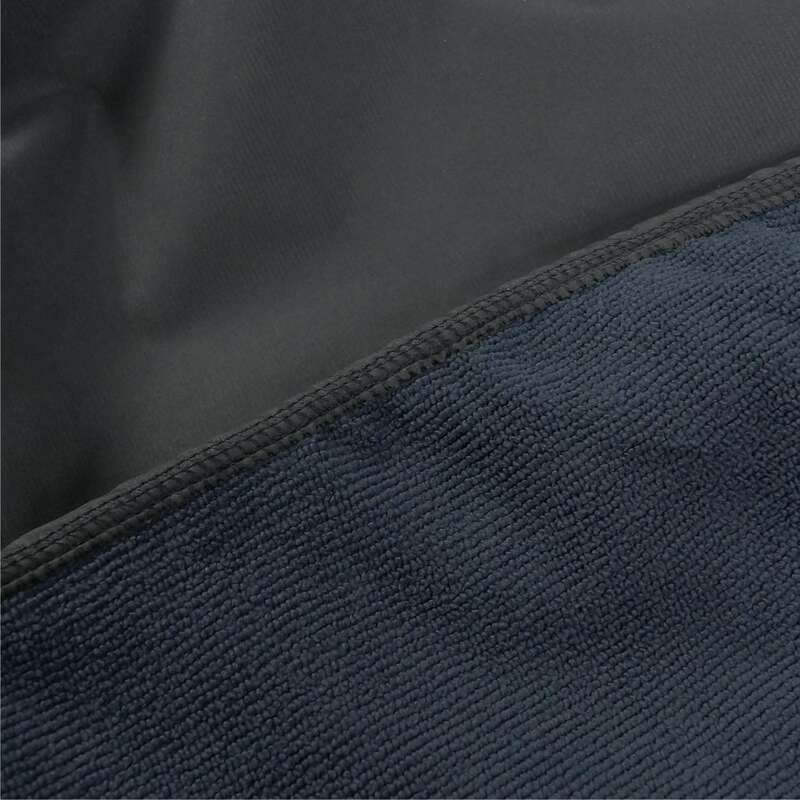 As the changing robe is windproof and showerproof, it keeps you warm and dry, before and after an event. The inner layer of the robe is a towel material so you can dry yourself off whilst wearing it. The changing robe is available in one size and we styled it in black with pink logo and stitching to create a really cool look. 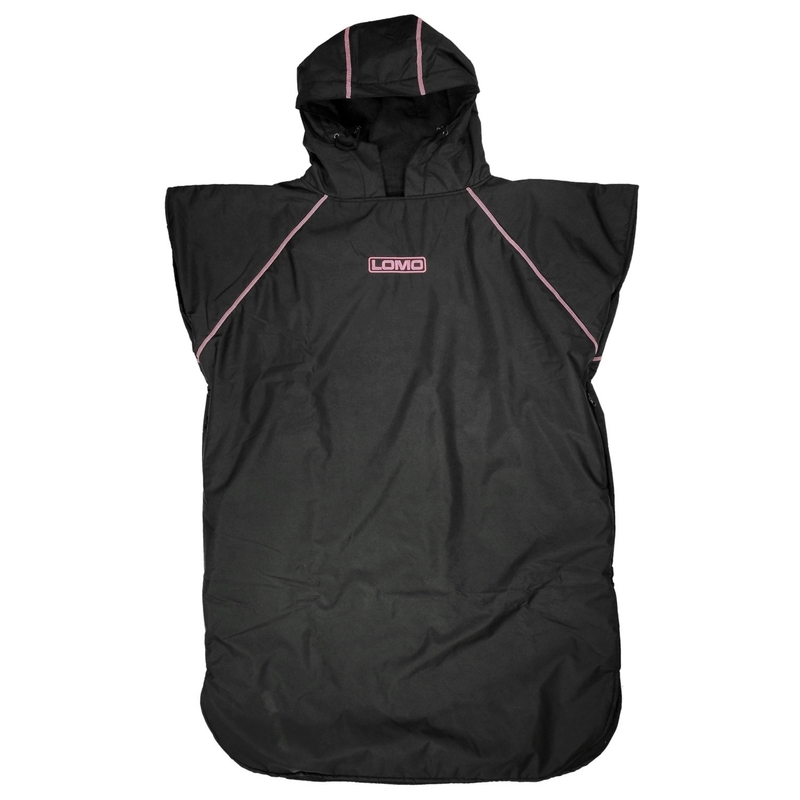 It is hooded and has two handy side pockets to store your race items in. Our customers who sail, kayak, run or open water swim will all be interested in our changing robe as it can be worn when rigging boats, sail boards or kitesurfs. 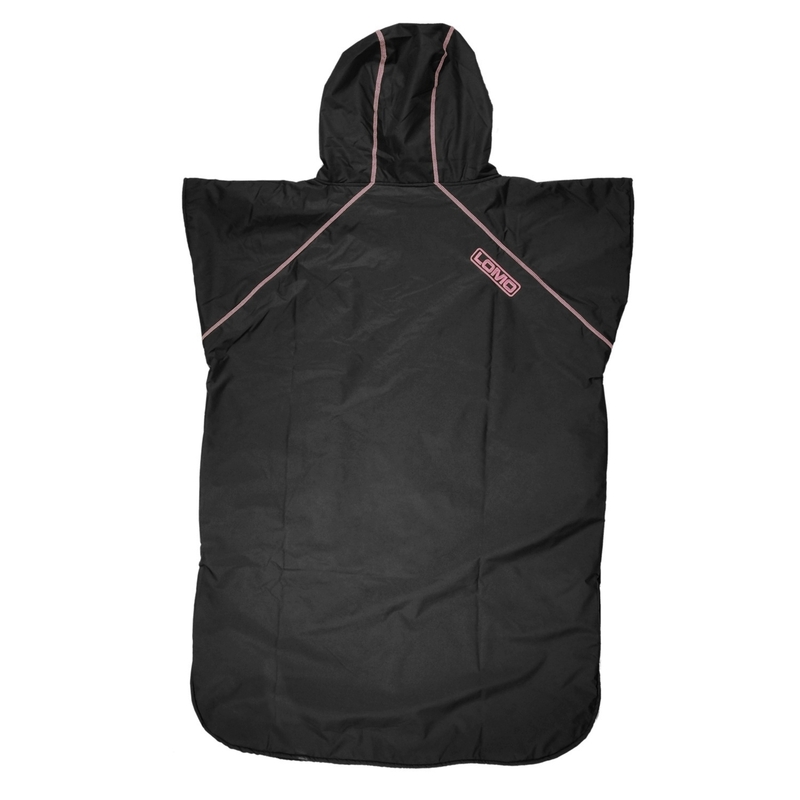 This is also a great item to keep in your car to warm up and dry off when you get back from a day out on the water or come down off the hills.